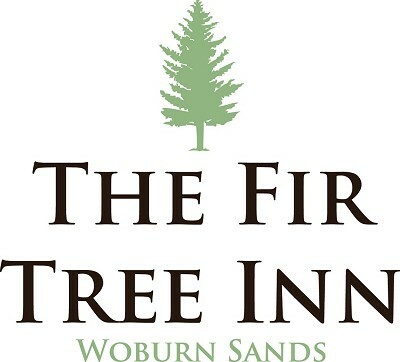 The Brewer Family and the team would like to welcome you to the Fir Tree Inn, Woburn Sands. The pub now offers great quality home-made food, a full selection of beers and wines, including locally brewed Bedford Cask Ales, Eagle IPA, Bombardier and regularly changing guest ales. With five letting bedrooms, the Fir Tree Inn also offers the perfect place to stay for business customers or those exploring the local area. Register now on our website for exclusive offers and be the first to know about all that's taking place at the Fir Tree Inn.